Bruce Springsteen has denied reports suggesting he will be going on tour in 2019. 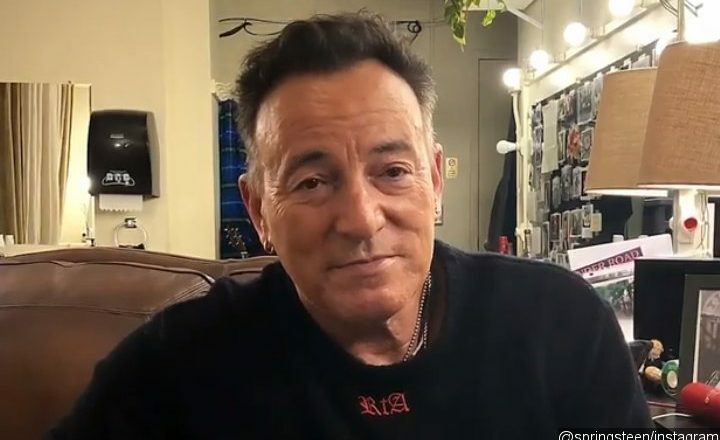 In a recent interview with Britain’s Sunday Times, the “Born to Run” hitmaker said he was “getting back to his day job” in 2019, after spending 14 months in New York for his one-man show “Springsteen on Broadway“, which closes on 15 December. Many fans took his comment to mean he would be hitting the road with the E Street Band, although band members Steven Van Zandt and Nils Lofgren denied this was the case on Twitter. The Boss has now issued his own statement on social media to set the record straight. Springsteen had previously explained to Variety.com that he was planning to get back to work on his solo album, his first new music release since 2014’s “High Hopes”, after the Broadway show was completed. To mark the end of “Springsteen on Broadway”, a soundtrack album will be released and a special recording of the show will air on Netflix on 15 December.